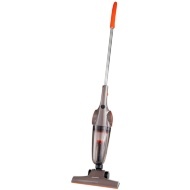 Black & Decker Cordless Stick Vacuum. 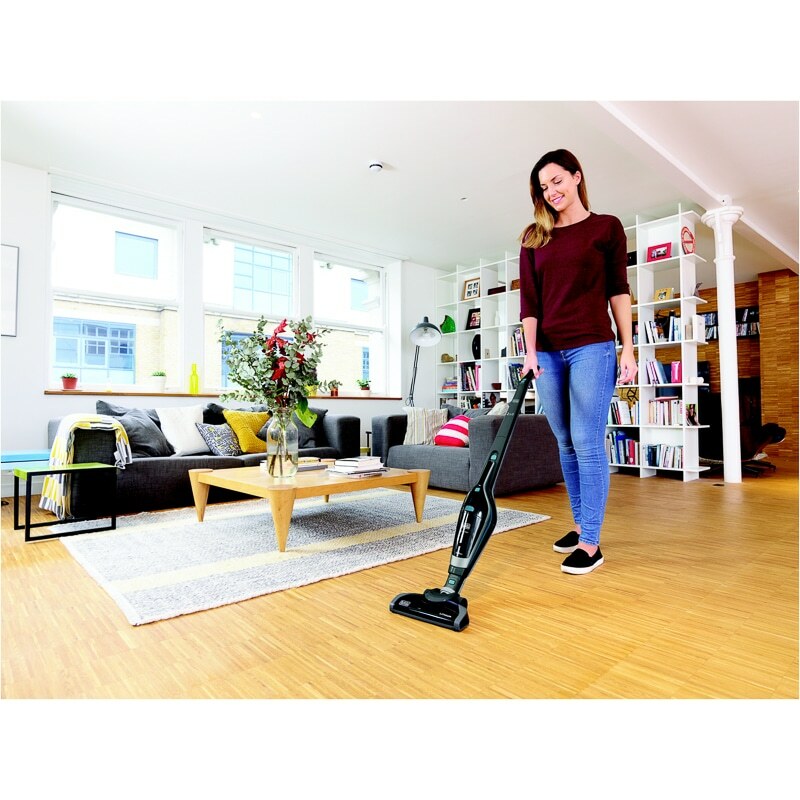 The 2-in-1 Black & Decker cordless, lithium-ion powered vacuum cleaner makes light work of floor and surface cleaning around the home. 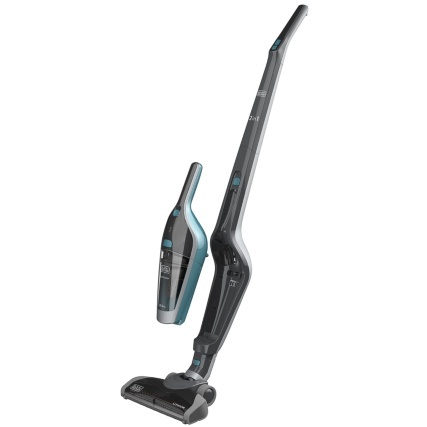 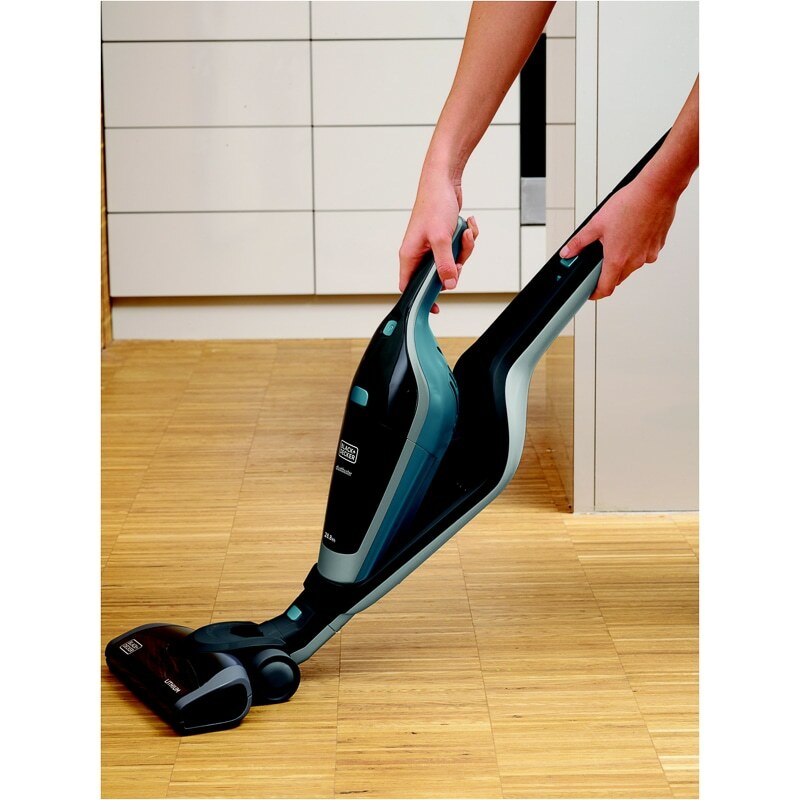 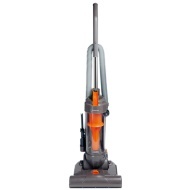 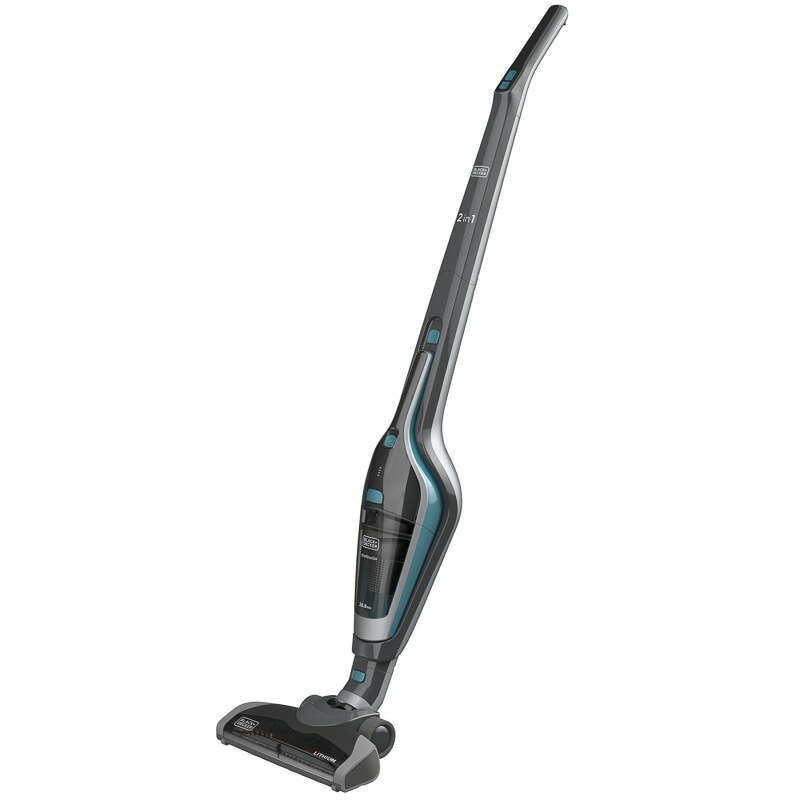 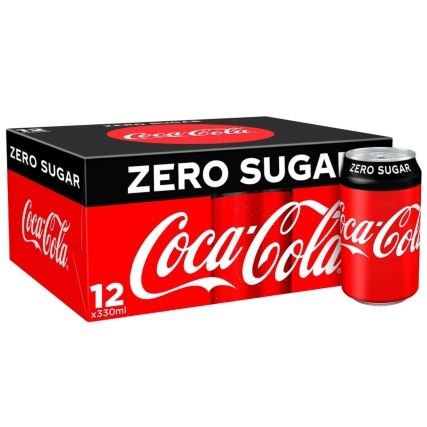 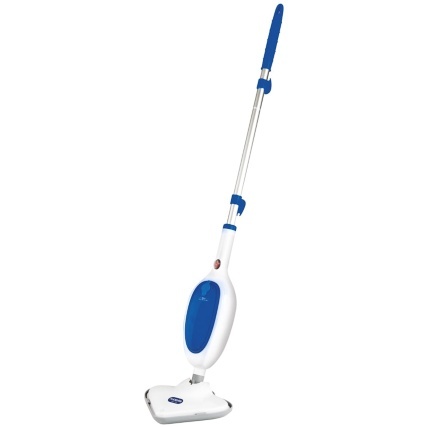 Features cordless technology and an impressive 500ml dustbowl capacity for excellent cleaning power. 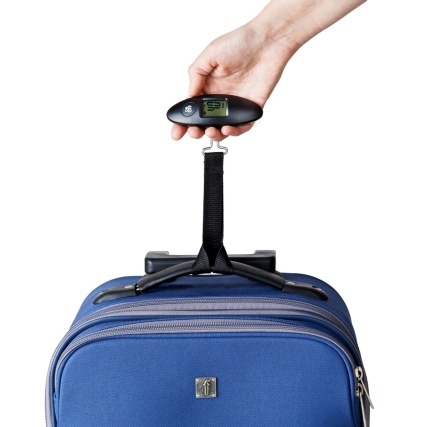 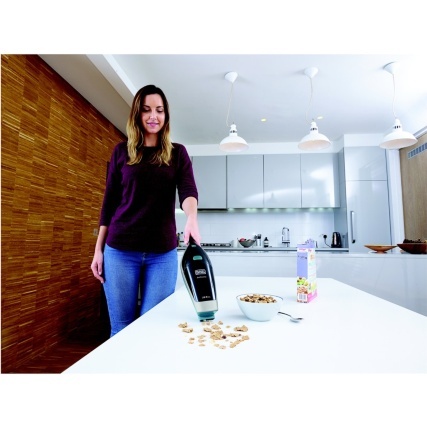 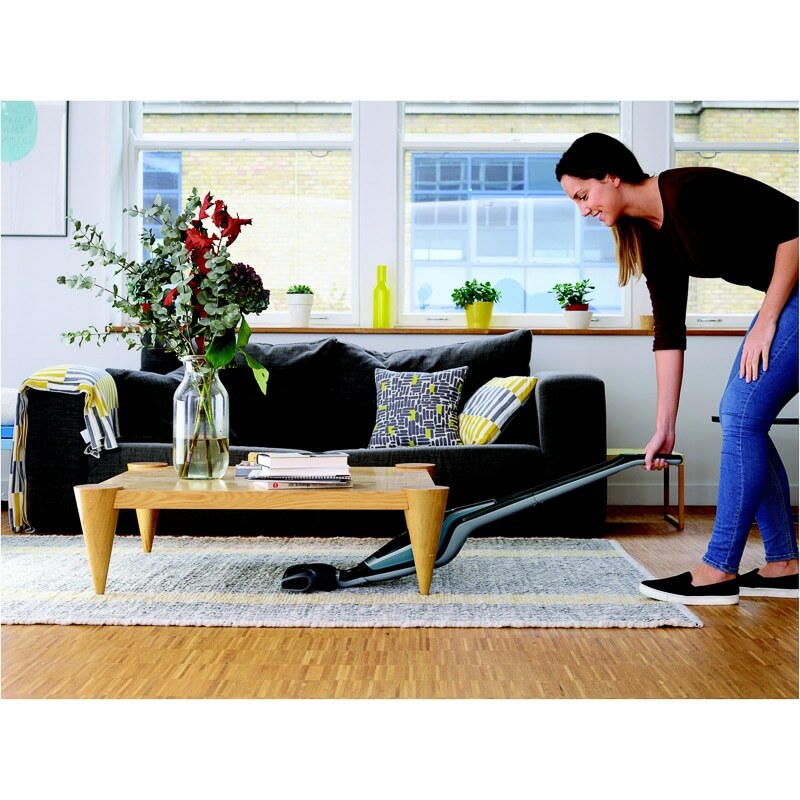 And the lightweight, removable handheld vacuum with soft brush accessory is ideal for cleaning any surface, from dust and pet hair, to cereal spillages and crumbs. 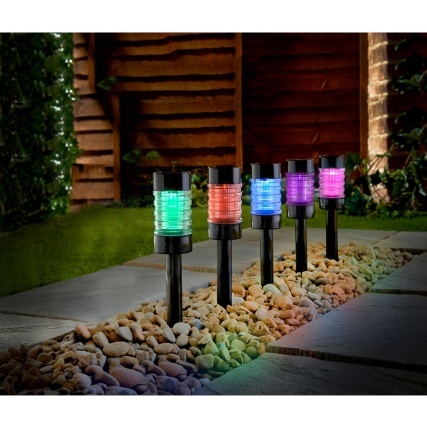 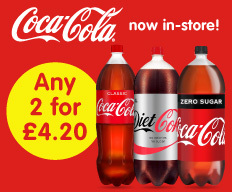 For more superb Black & Decker electricals, check out our brand page and buy in-store at B&M.